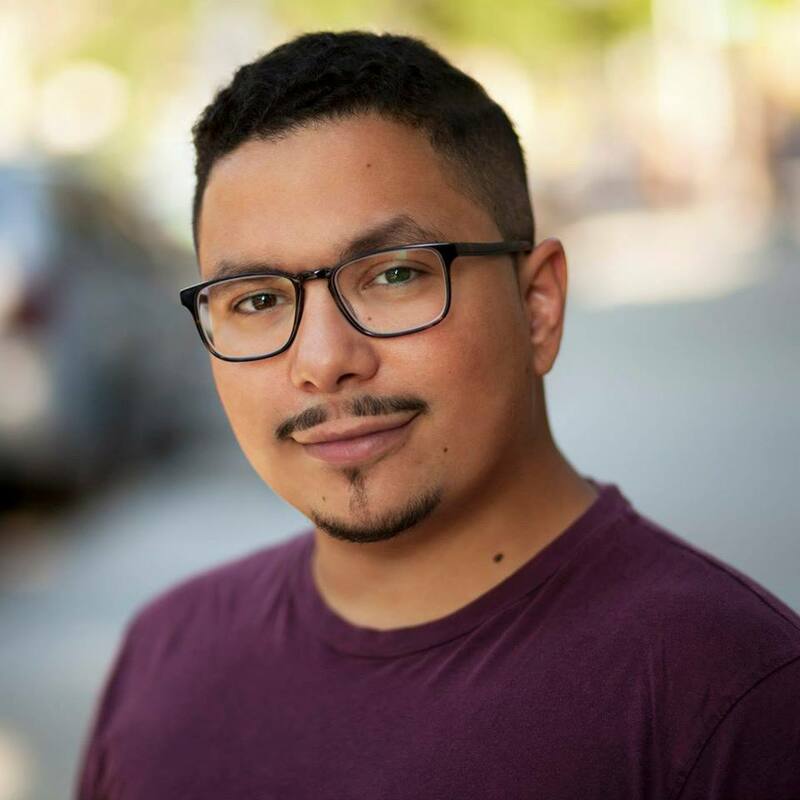 Big Dream: As a proud Nuyorican, Andrew would like to write for television and feature films to share his love for comedy, satire and passion for life. He is especially interested in sharing his own story and observations growing up in Brooklyn, highlighting the unique experiences of trying to make it in the face of great adversity through a comedic lens. Current Employment: College Transition and Success Counselor at Good Shepherd Services and Stand-Up Comedian.